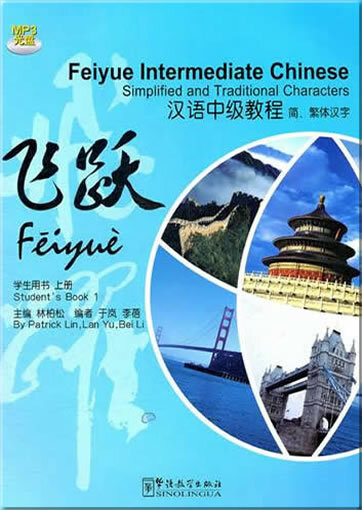 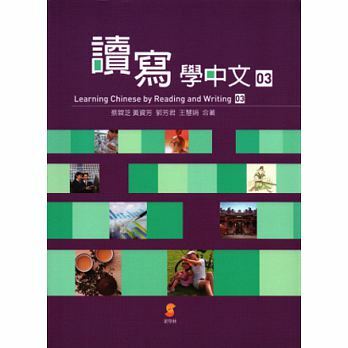 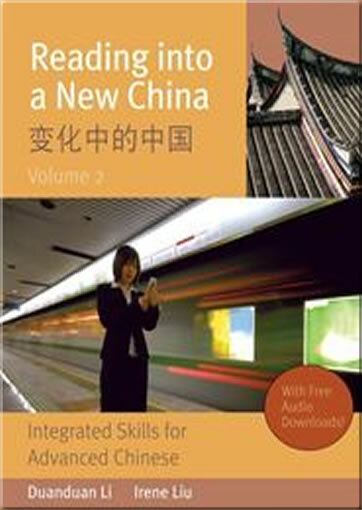 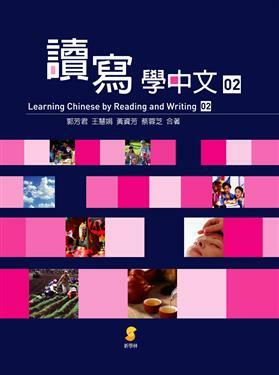 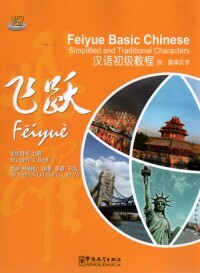 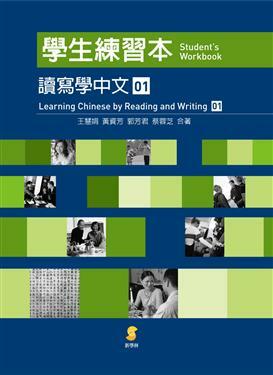 Book One introduces every Chinese character as brand new vocabulary; even those new learners in reading and writing can use this textbook. 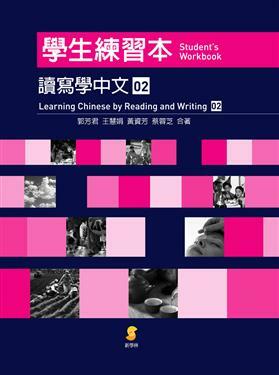 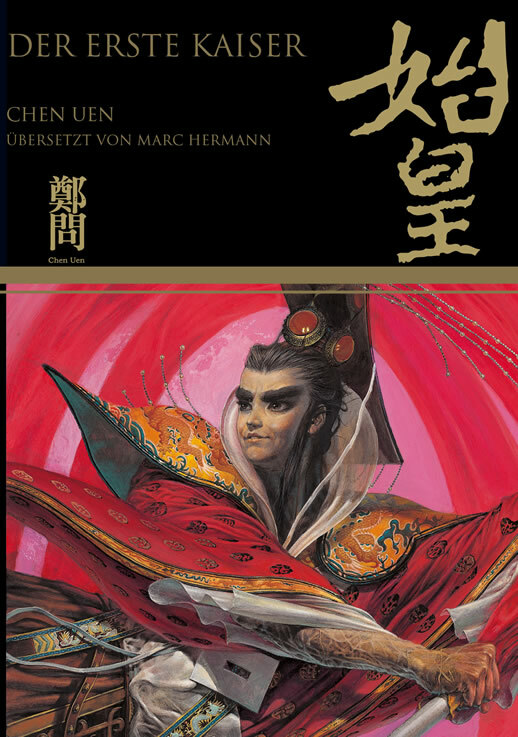 After finishing this book, you will learn 547 phrases, 1003 new vocabulary words and 80 sentence patterns. 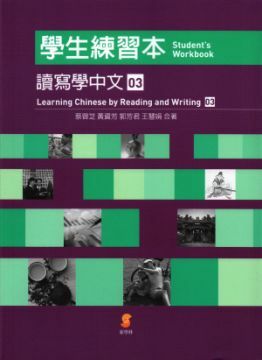 Student’s Workbook includes writing-out characters, making phrases, filling in the blanks, re-composing words, making sentences, correcting and guide-writing; Vocabulary book is for the vocabulary practices, each word a unit, including the stroke, phonics and phonetics. 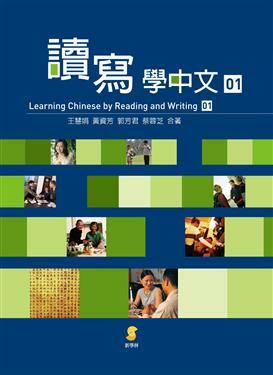 There are also Teacher’s manuals for teachers, thoughtfully including the reference and the answers of the textbooks and workbook, to assist teachers saving time from preparation.